Bring your flies to life with the most realistic 3D eyes on the market. 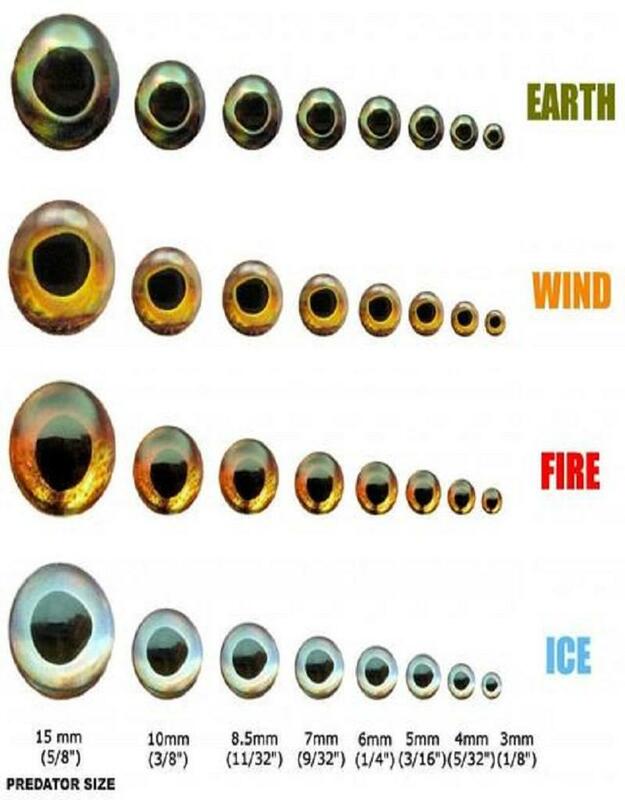 Designed with photo-realistic holographic technology and high-resolution images of real baitfish eyes, this comprehensive range of fly tying eyes includes colors and sizes designed to fit everything from smaller trout patterns to huge predator-style flies. 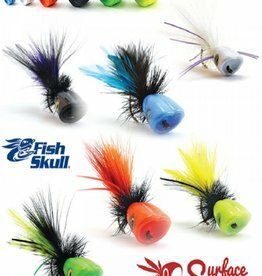 Fits Baitfish Heads (Small), Sculpin Helmets (Mini, Small), & Fish-Masks (#3). 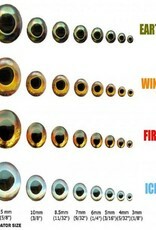 Fits Baitfish Heads (Small/Medium), Sculpin Helmets (Large), & Fish-Masks (#4). 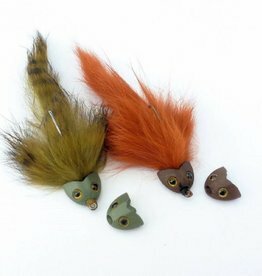 Fits Baitfish Heads (Medium), & Fish-Masks (#5). Fits Baitfish Heads (Large), & Fish-Masks (#6).